If you are staying at Zornitza Family Estate Relais & Châteaux and you have already explored the beauties of the Melnik region, we offer you to head to Northern Greece. February is the best time to go and watch the birds at the Kerkini Lake, home of more than 300 species – the most colorful inhabitants are the pink flamingos and the Dalmatian Pelican. 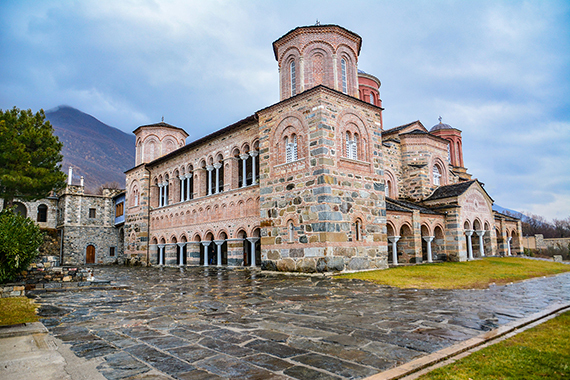 The drive is less than an hour long, including the strongly recommended stop at the incredibly beautiful monastery of St. John the Forerunner close to the village of Acritohori.